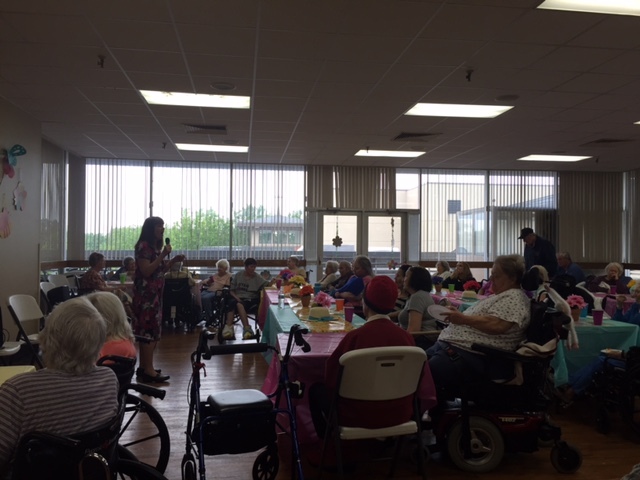 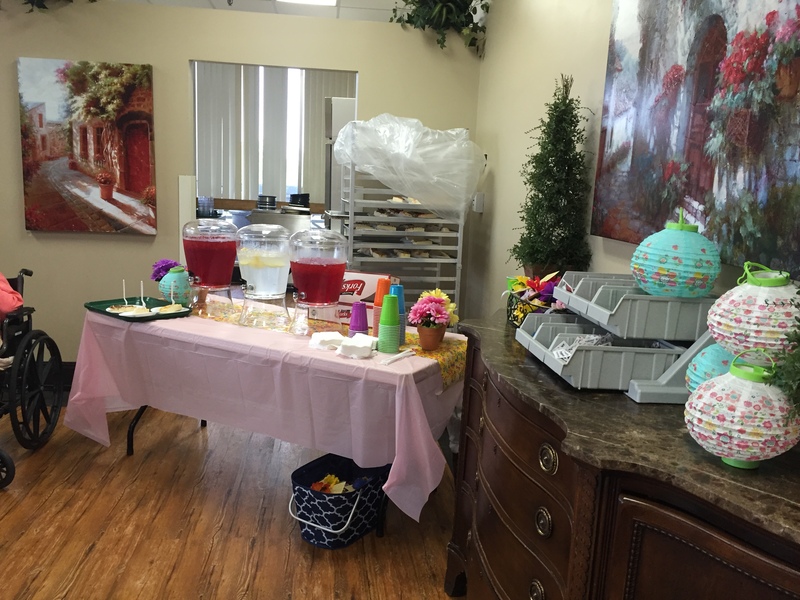 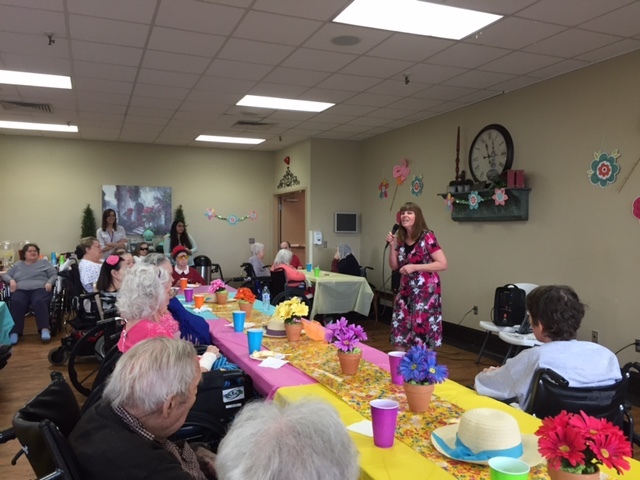 We had a blast celebrating Mother’s Day here at St. Joseph’s Villa. 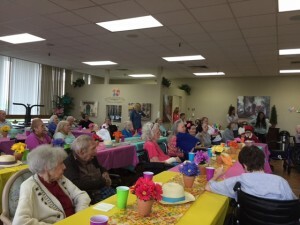 All of the woman received flowers, gifts, and participated a tasty feast. A big shout out from St. Joe’s to all our mothers and families.